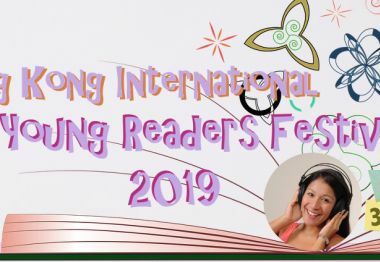 Hong Kong English Poetry Competition - The theme is "Birth". 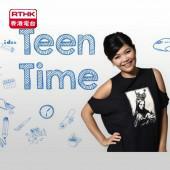 Radio 3 is organising RTHK's very first English poetry competition. The theme is "Birth". 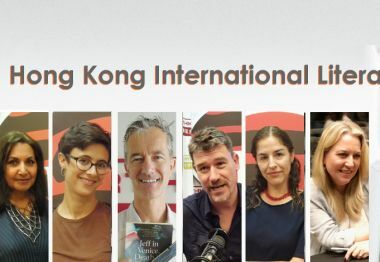 If you're a poet and you know it, then send us your poem of 400 words or less to poetry@rthk.hk You could win great prizes and even have your winning piece read on air. 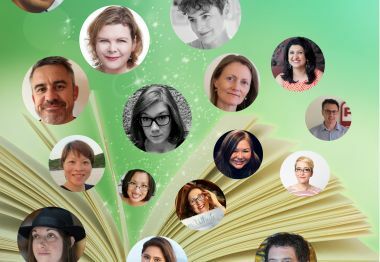 The deadline is June 30, 2019. 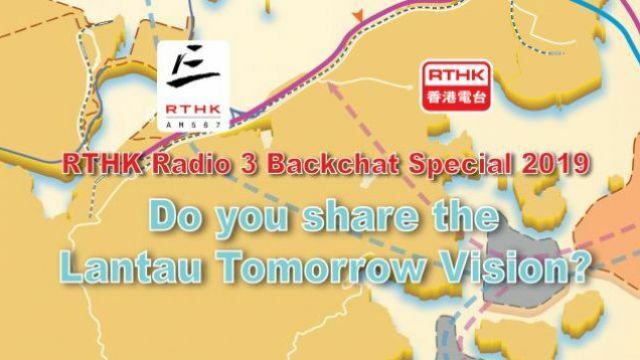 Backchat Special: Do you share the Lantau Tomorrow Vision? 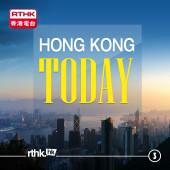 This May Day, a Backchat special wants to know if you share the Lantau Tomorrow Vision. The Government has outlined the most ambitious plan in our history to build new islands connected by road and rail, a new central business district and housing for a million people. It’s estimated to cost more than 600 billion dollars in its first stage. Critics say it’s overpriced and unnecessary. 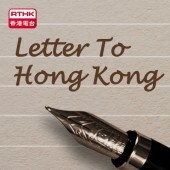 The Government says it will instil hope among Hong Kong people for economic progress and improved livelihoods. We’ll be hearing from Government officials, and others, and we hope from you. Come along to the special Backchat programme live in our Kowloon Tong studios at 12 noon on Wednesday 1st May, and join the debate. There will be plenty of time for live discussion with the audience, so come along and join the debate on May Day. 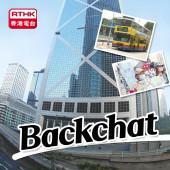 Email us at backchat@rthk.hk if you'd like to come. On Thursday's Backchat, Occupy Central sentencing. The District Court has sentenced four pro-democracy leaders for terms varying from eight to 16 months over the 2014 protests, while sparing another four custodial sentences. Legislator Tanya Chan's sentencing will be adjourned because of life-threatening condition in her brain. Pro-Beijing lawmakers said the sentencing was too lenien, while the judge said that none of the defendants expressed any regret. What do you think of the sentences? 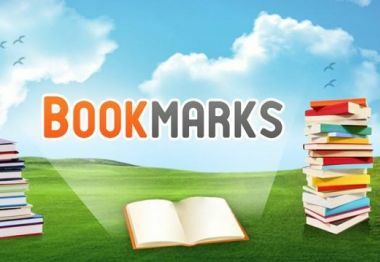 Will they inhibit freedom of expression, or simply mark its boundaries? Has justice been done? After 9.20, the new Kai Tak Sports Park. 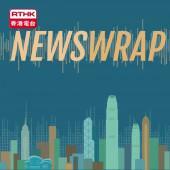 On Friday’s Money Talk we have the Raging Bull, Francis Lun, CEO of GEO Securities and Alan Luk, Head of Private Banking and Trust Services at Hang Seng Private Banking. Joining us on the phone from Sydney to provide the view from down under is Toby Lawson, Head of Global Markets at Societe Generale Australia. It’s the end of April and the time of year when many of us start to plan for our summer holidays. 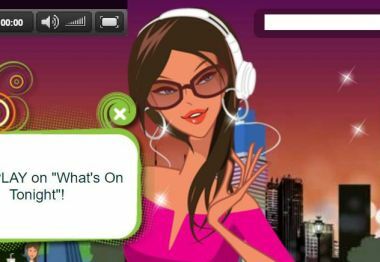 On this Saturday's Money Talk Xtra, presented by Peter Lewis, we have some money saving travel trips. Jimmy Lam will hear about a listener’s property reallocation plan. And in our investment segment, we’ll look at ways to measure the risk of investing. 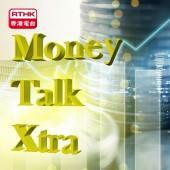 That' all on Money Talk Xtra, this Saturday morning on RTHK Radio 3, from 8:30. If you have any personal finance queries, our panel of experts are here to help. 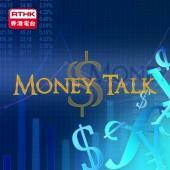 Please email moneytalk@rthk.hk or go to our Facebook page – @moneytalkx.